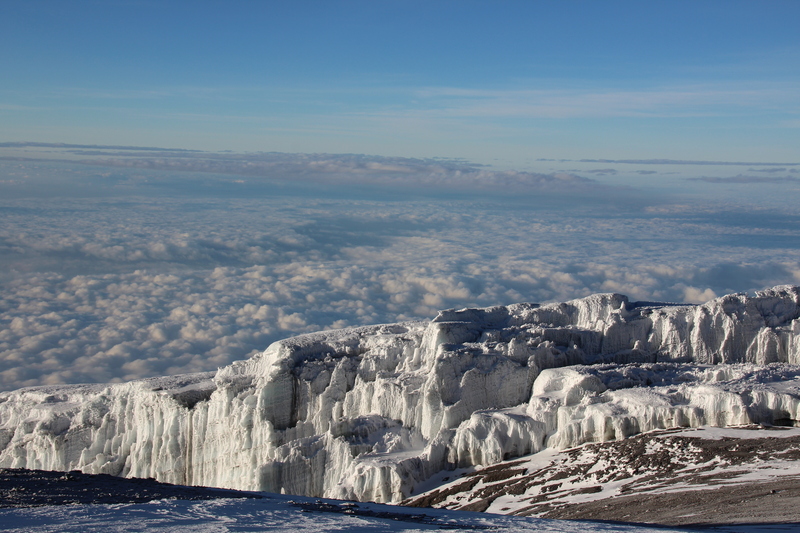 Hiking to the summit of Kilimanjaro, the highest mountain in Africa, is something anyone can do: if you are prepared. It is honestly one of the most beautiful experiences I have had, and it is worth every step. The sunrise on the last day is one of the most beautiful I have ever seen, the glaciers at the summit are astonishing, and the overall experience is memorable. There are various routes you can take, but my experience hiking the Machame route is the recommend one that will allow you to properly adjust to the altitude in 6 nights/7days (total of 62kms). Also, make sure to check the best times to go. We went right before the rain season starts (hiking from Oct 5th-12th) and had two days of rain. If you have never been at altitudes higher than 2000-3000m, do not try to take a shorter route than Machame. You do not know how your body will deal with high altitudes, and shorter routes will give you less time to adjust. Get in shape! Go to the gym, do some yoga, go running, eat healthy, get strong. There are also training masks you can get that simulate different altitudes, these can also come in handy during your physical preparation. 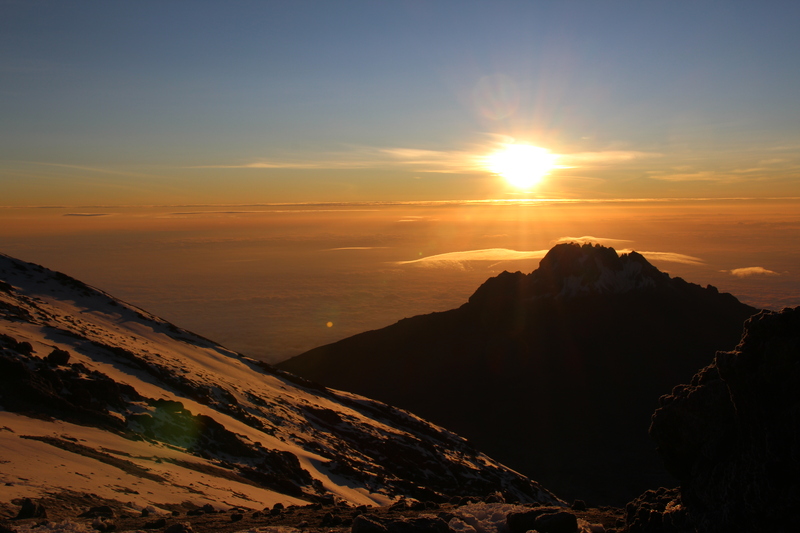 But do physically prepare to hike Kilimanjaro because in the end, you will enjoy the journey much more. As far as malaria pills go, I do not believe they were necessary for us during the time we hiked. I am usually the one mosquitoes love to bite and I did not get one single bite. Do bring repellent, just in case. A proper thermarest mattress: ESSENTIAL! I was so thankful to have my own, self-inflating mattress on this hike. 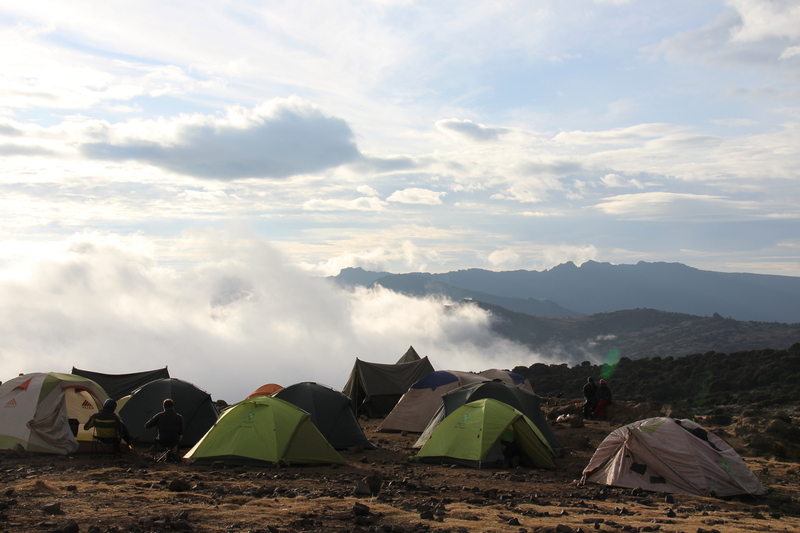 If you do not know if you like camping, get outdoors before you go on your Kilimanjaro hike: you will be camping every day, will have one bucket of water per day to wash, and will go to the bathroom in places that are smelly and very basic. Bring proper gloves for the last day as well as warm socks. I unfortunately underestimated the cold on the last day and wish I would have brought much better gloves than those I had. Keep your extremities warm and you will be fine. Bring ugg boots, or slippers for the campsite. We were so happy to have something warm and easy to put on after our days of trekking. Make sure you have a RAINproof jacket, a bag to cover your bags and backpack, or a good poncho. What a great experience! I am thinking about doing it.. Are there any climbing sections or overhanging to be passed? Thanks! AH this is a good news! 😉 thank you very much!